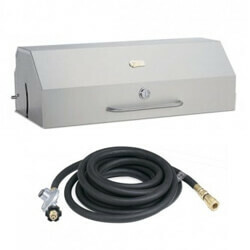 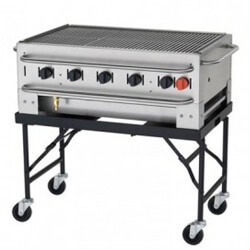 Find the highest quality Outdoor Cooking solutions by brands like Crown Verity at Mission Restaurant Supply! 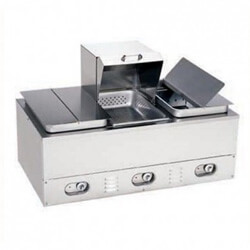 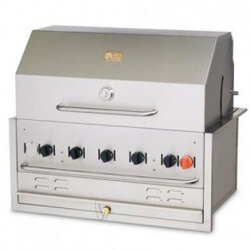 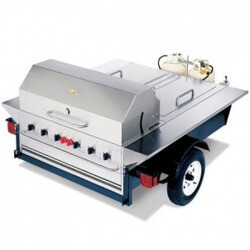 From Gas Charbroilers to Barbecue Grills to Outdoor Fryers, Portable Steamers and Towable Tailgate Grills, our outdoor cooking equipment has what it takes to survive even the most rigorous outdoor cooking functions and environments. 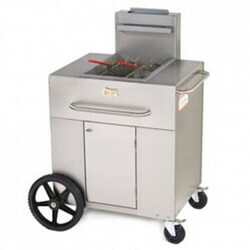 Our brands are the leaders in manufacturing commercial foodservice products that excel in transportability and versatility! 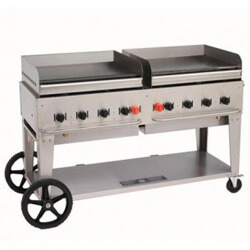 Invest in quality Outdoor Cooking equipment from Mission Restaurant Supply and get the best performance along with the best prices on the market!